We are a family owned and operated business established in 2009. While we may not be as big as our conglomerate competitors we are dedicated to a personal level of service and product customization unparalleled in the business! 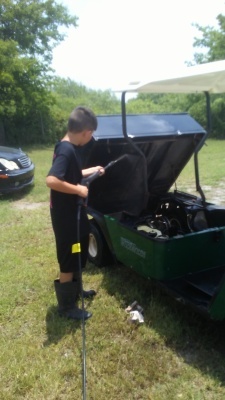 Colton is a great asset to JDK Golf Carts. 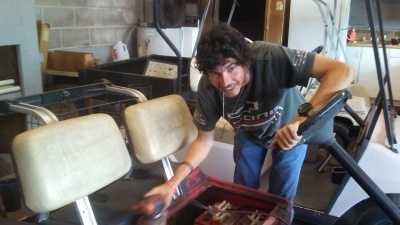 Being our son, he has worked on plenty of golf carts throughout the years. Takes pride in assuring your golf cart is cared for like it were his own. ​Cody is the paint and body man. Being our son, he has many years of experience with golf carts and excellent paint color ideas. He can make your old cart look new again and be more in todays style. 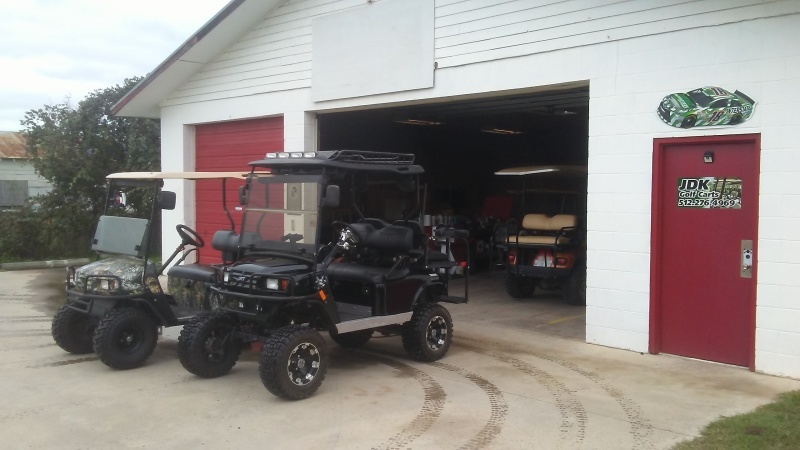 ​Whether you need a rental for a few days or need your own golf cart completely serviced, restored or just need some upgrades such as lift kits, seats, tires, tops, beds, headlights, etc. We are the place. Need your gas engine rebuilt? 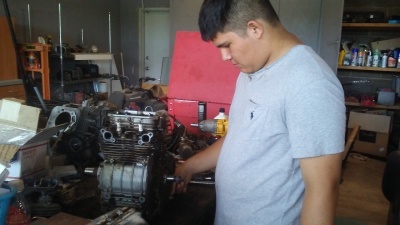 JDK can rebuild all makes and models of engines at very competitive prices. We have Interstate batteries available. If you buy from us, installation is free. Interstate Batteries come with a 6 month warranty and can be taken to any Interstate dealer for replacement. 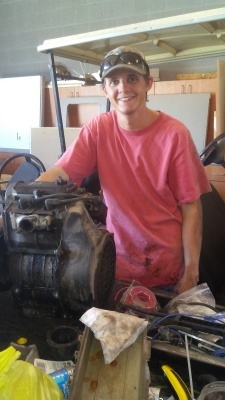 Our Grandson Gabriel comes and helps out cleaning engines and taking them apart. He is very good at making sure that every part is free of grease and dirt. Our Grandson Ethan likes to help out by washing all the oil and grease off your engine before we take it in the shop to rebuild.